You need to be a fully qualified English Teacher ( TEFL ) to apply for this role. To teach English to foreign young learner students and lead activities, excursions, transfers and registration as required. The role of Summer School Teacher is one of responsibility, directly concerned with the education and welfare of overseas under-18 year old students. This requires the post-holder to engage in all aspects of summer school work as directed by the Academic Manager, Leisure management and Centre Manager. The Teacher will be fun, enthusiastic, outgoing and have a high level of responsibility and authority and be more than capable of providing interesting and involving lessons for Young Learners.  LAL use their own course book, written and designed by their academic staff across the globe to help our teachers provide unforgettable lessons. These course book-based lessons will form the basis of the syllabus but it is the teacher’s responsibility to bring them to life by adapting them to suit the needs of the individual students. The teacher is responsible for motivating and engaging the students in additional project lessons, which will be based on excursions and British Culture. This document gives a realistic summary of what LAL requires from its teachers, but we also provide full, detailed job descriptions, available on our website. To prepare and teach engaging and communicative lessons across a range of levels to multinational classes comprising of students usually aged 7 – 17 years for a minimum of five teaching sessions a week (up to ten sessions at St Mary’s University in both the morning and afternoon sessions). To follow the prescribed syllabus and develop strategies for successful learning in accordance with directives from line management. To take responsibility for the successful academic outcomes of all students taught ensuring that students are aware of the aims of each lesson and how they have made progress towards these by including the setting and marking of progress tests. To actively link the academic programme with the leisure programme and British culture through meaningful activities in the classroom especially during project work lessons. To maintain accurate and up-to-date records of work, classroom registers, lesson plans and any other administrative records as required by the British Council. To teach IELTS, Cambridge, Trinity or Abitur English Exam preparation, Intensive English, Business English, One-to-One, CLIL lessons or Academic Study Skills (University of Sussex only) lessons as directed and required by Line Manager. To write individual student reports fully, appropriately and professionally for all students taught in line with the deadlines set by line management. To submit to periodic classroom inspections by line management and the British Council. To look after any teaching materials including Round the World teachers’ notes borrowed from resources provided by LAL Head Office and to return them at the end of any course/end of contract. To organise, set up and lead fun, engaging and safe activities for the students. To live on-site, board and lodging provided as part of the salary package, from three days prior to the start of the course to attend induction training, until the end of the last contracted day. 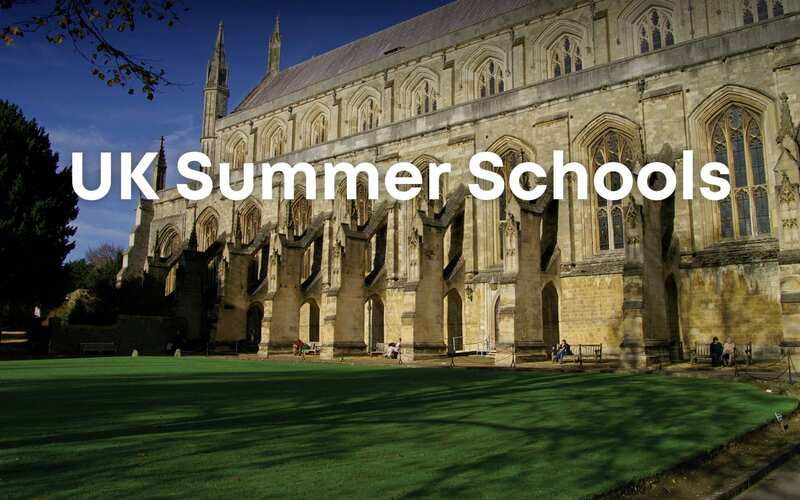 To be flexible to carry out any other duties as may be reasonably assigned by the Summer School management team, either in centre or at Head Office. To attend all required meetings and CPD sessions as instructed by the management team. If you are a returning member of staff and have worked for LAL UK Summer Schools before, you will be expected to ‘buddy up’ with new team members, using your experience to help with their development. 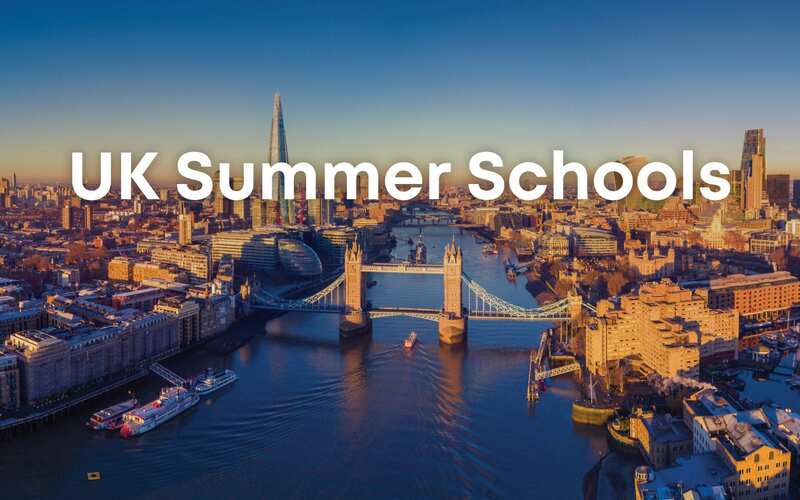 To be able to fully converse in fluent English with all members of LAL UK Summer School staff as a primary language.